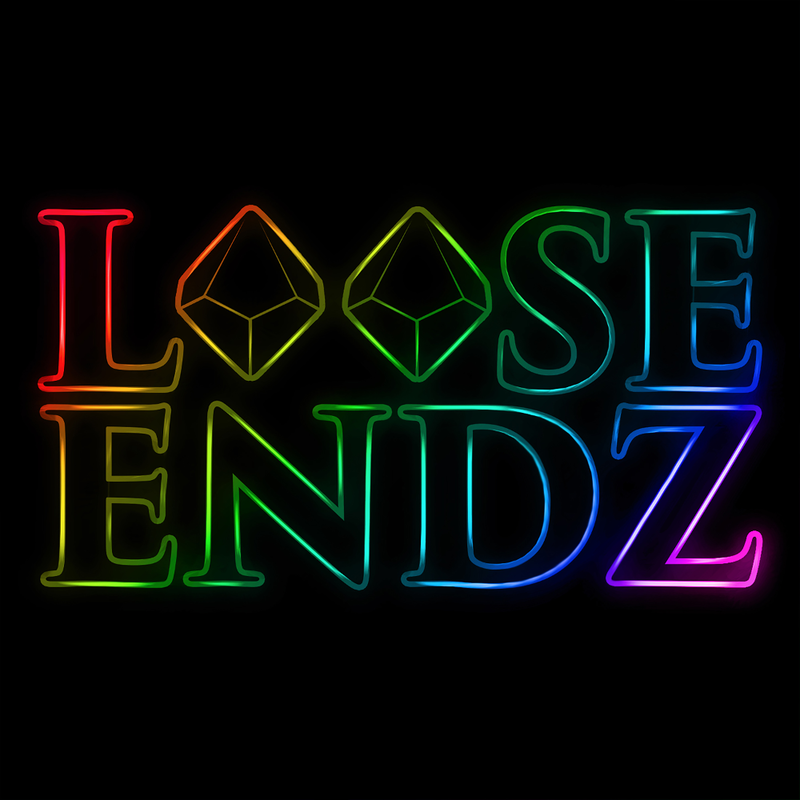 Loose Endz is a liveplay podcast using D&D 5e. Follow the stories of these player’s upper level adventures in this home brew world. We’re hawt, we’re gay, we’re here to play. Join us! LE125: Can Owl Bears Fly?